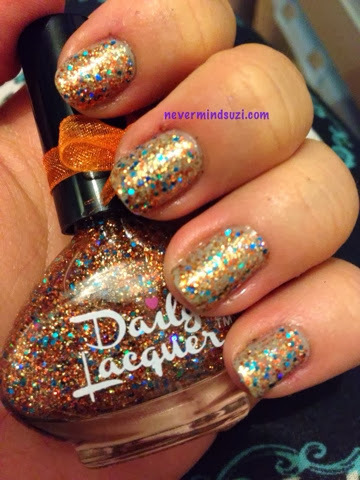 Air Nomads is one of the ever lovely Maggie from Daily Lacquers polishes. Copper, gold, red and blue glitters in a clear base. 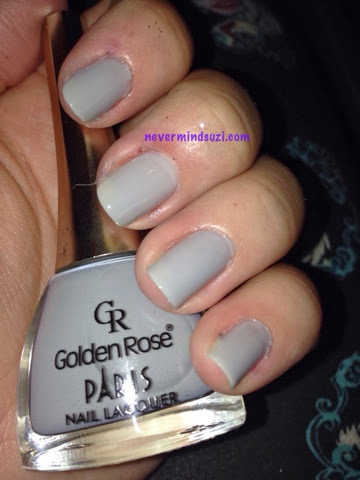 I've popped it over an unnamed Golden Rose grey. 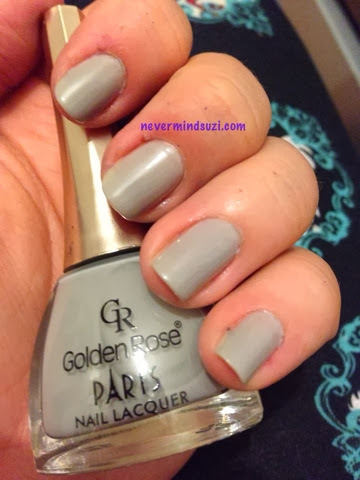 This grey was rather scrumptious, 2 smooth coats was perfect and this was another bargain 1.50TL (about 50p). Maggie is taking a break from making her polishes but I wish her all the best, send lots of love n hugs and hope to see her back soon.